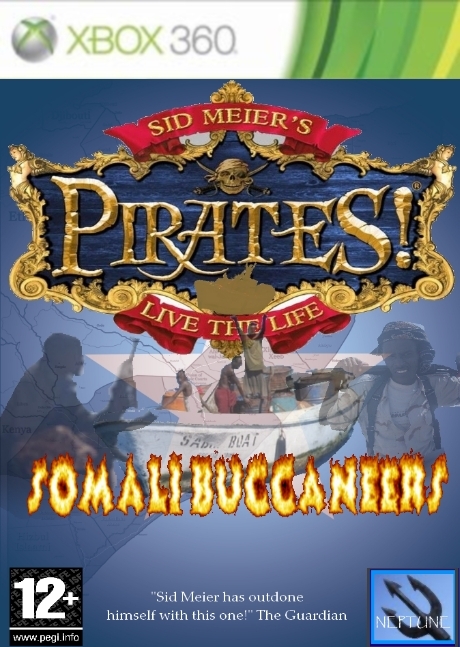 I suppose that, in light of the ongoing worldwide news regarding these vibrant, Indian Ocean based rascals, this update of the classic Pirates! series was inevitable. The game has had some great reviews, so let's see if we can give it a big Jolly Roger, or have to make it 'walk the plank'. The original Pirates! 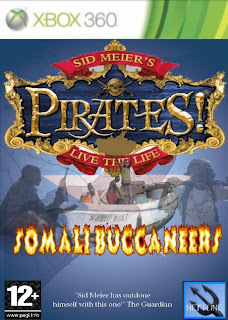 games were centered around the Caribbean during the golden age of pirates, this game is somewhat limited by only featuring the Indian Ocean coast of Somalia (the feeding ground for these modern day 'black beards'). This reduction in the scope does not help the game. There are, however, lots of ports to choose from: Boosaaso, Berbera, Chisimayu, Merca and Mogadishu. These lovely places will soon become familiar to the ardent player. Shiver me timbers, what a fine vessel! 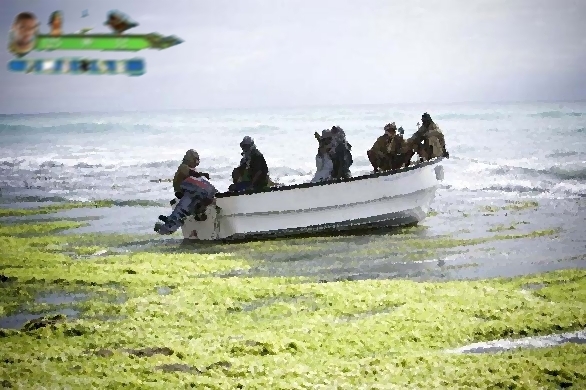 Gameplay is similar to the classic games, except battling a US Destroyer in a dilapidated motor boat is quite a challenge and you are best to run to port, in true cowardly Pirate fashion, and demand an immense ransom.